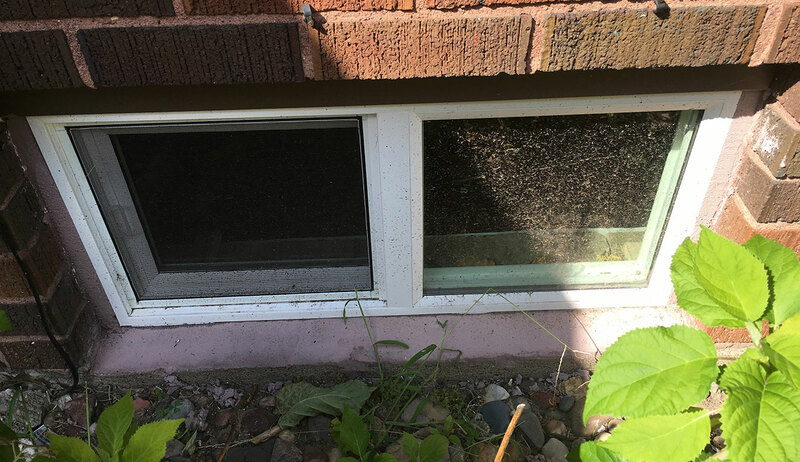 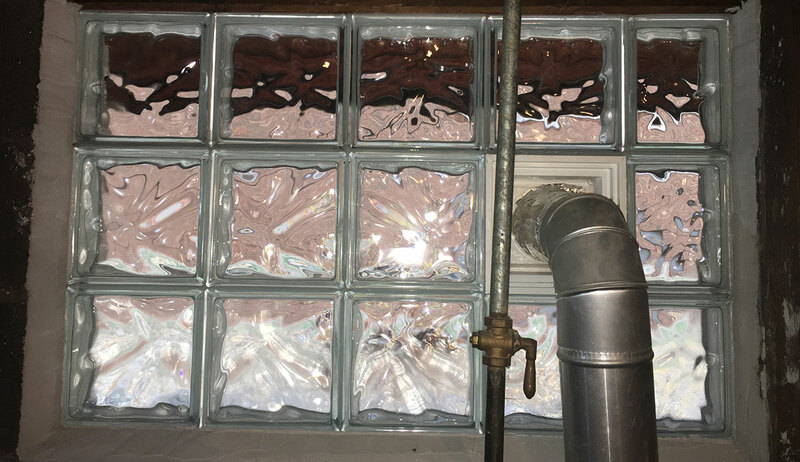 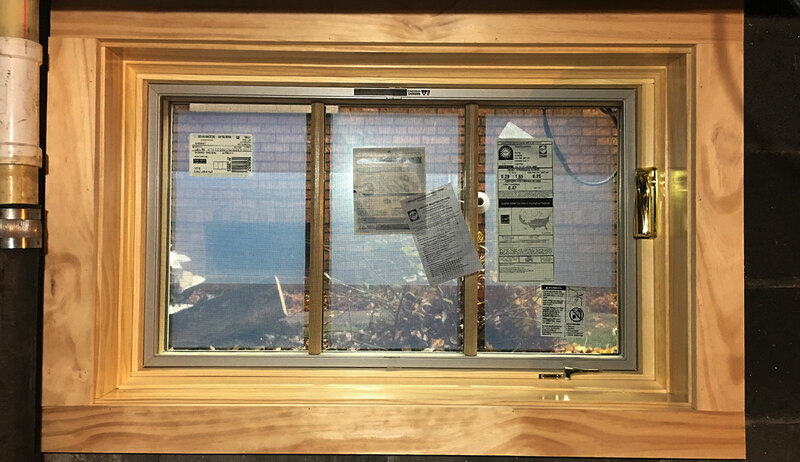 Absolutely Dry offers basement window replacement in the Quad Cities and surrounding area. 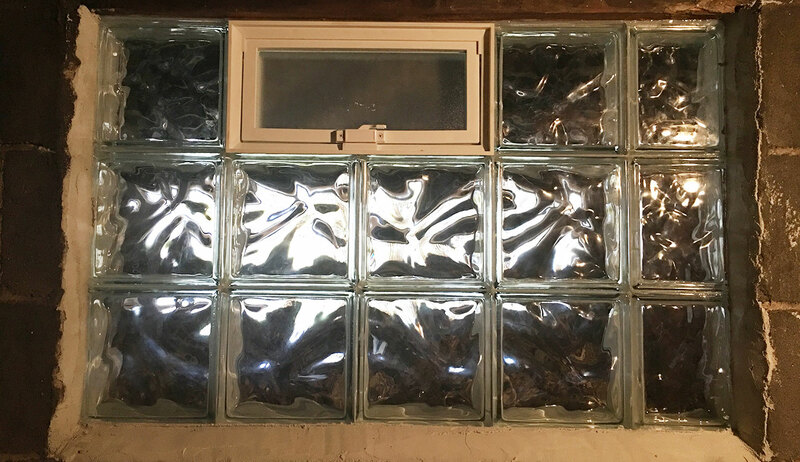 New windows offer homeowners a more energy efficient, low maintenance replacement to old basement windows with modern vinyl slider windows. 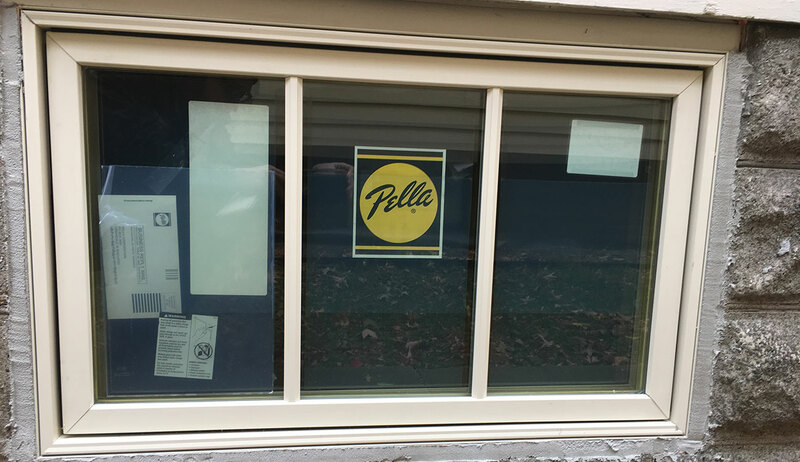 Our brand of choice for new windows is Pella, providing top quality at affordable rates. 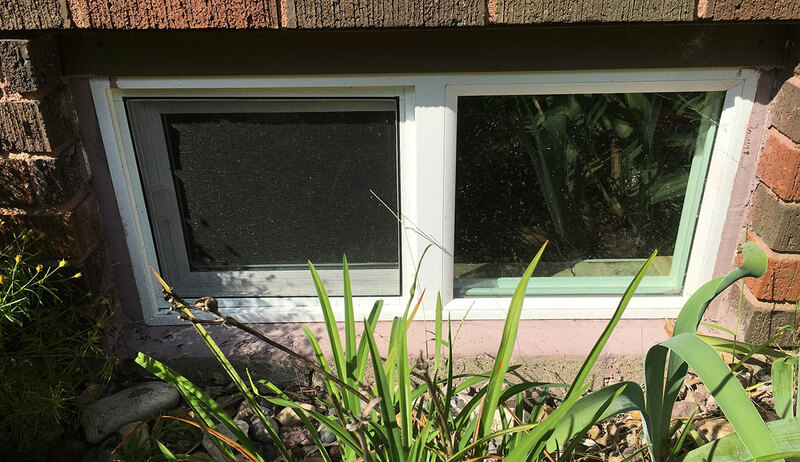 High end double pane windows will never require painting and provide convenience of sliding operation.